It all comes down to the last game of the regular season, as the Denver Outlaws (7-6) will visit the Atlanta Blaze (7-6) for the chance to earn a spot in the 2018 MLL Playoffs on Saturday night with faceoff scheduled for 5 p.m. MDT (7 p.m. EST) at the Fifth Third Bank Stadium. After beginning the regular season 1-4, the Outlaws put together a six-game winning streak to propel them back into playoff positioning. 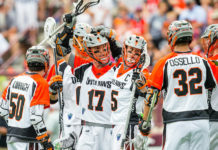 Now after losing their last two games against the Dallas Rattlers (10-3) and the Chesapeake Bayhawks (9-4), the Outlaws have their playoff fate in their own hands against the Blaze. Leading the charge for the Outlaws, veteran attackman Eric Law leads the team with 53 points, with fellow veteran attackman Matt Kavanagh not far behind with 49 points this season. One large area of concern for the Outlaws heading into their final game of the regular season against the Blaze deals with the Outlaws’ recent injuries to goaltender Jack Kelly and rookie attackman Chris Cloutier. 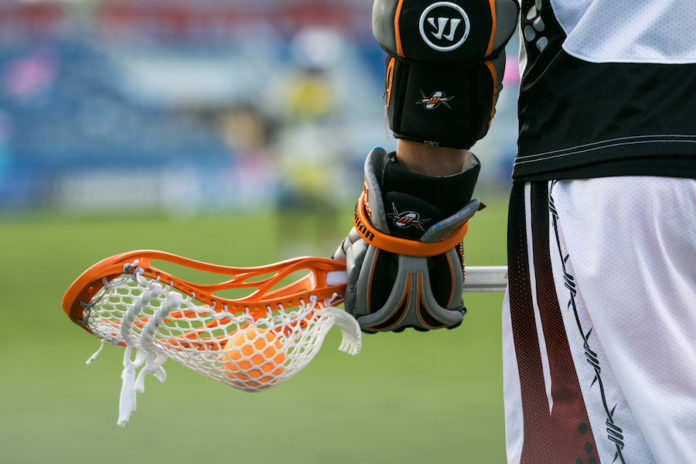 Currently riding a four-game winning streak, the Blaze will be carrying plenty of momentum into their game against the Outlaws — but that momentum is being generated from more than just good play as the Blaze honor beloved lacrosse coach Dave Huntley, who passed away in December. Similiar to Outlaws attackman Eric Law, the Blaze have found offensive consistency with attackman Kevin Rice, who leads the Blaze with 58 points. The Blaze has also been able to find additional offensive help from midfielders Deemer Class (30 points) and Christian Cuccinello (25 points). 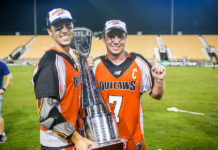 In what will be a high-intensity playoff atmosphere game, Outlaw fans will be able to watch all of the action on Lax Sports Network, or by following along the Denver Outlaws Twitter page.